33 conference rooms for 4614 people, 2250 persons in the largest room The Maritim Hotel Düsseldorf as a conference hotel offers 33 conference rooms on totally 6000m² for 2250 persons in the largest room. 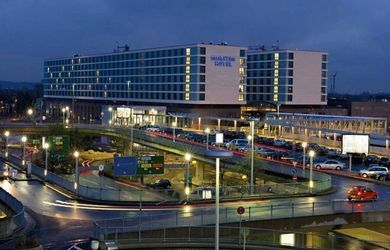 The conference hotel has 533 rooms and is located at Airport Düsseldorf. 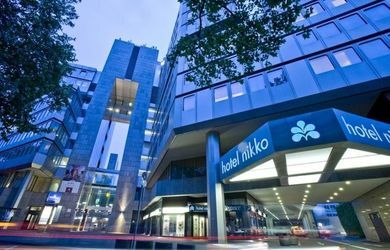 The Hotel Nikko Duesseldorf offers 12 function rooms on a total of 1500m² / 400 people in the largest room. The event venue is located in Dusseldorf.